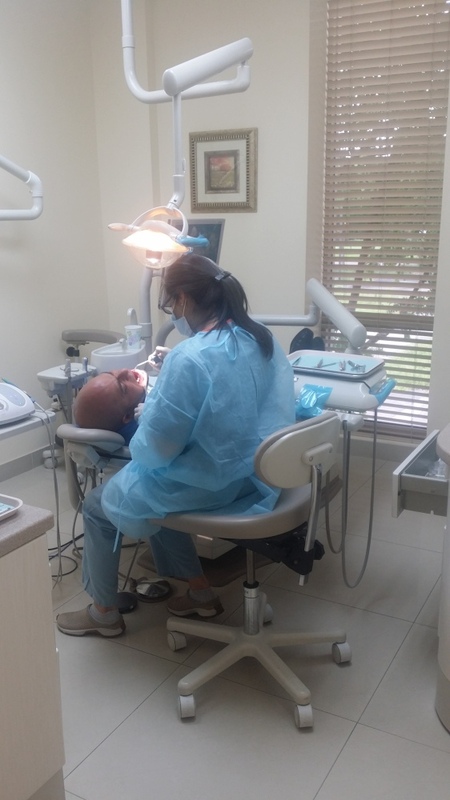 Achieving excellent dental care should not be difficult, at our office we make it as simple as possible when scheduling your first appointment and explaining the treatment plan. 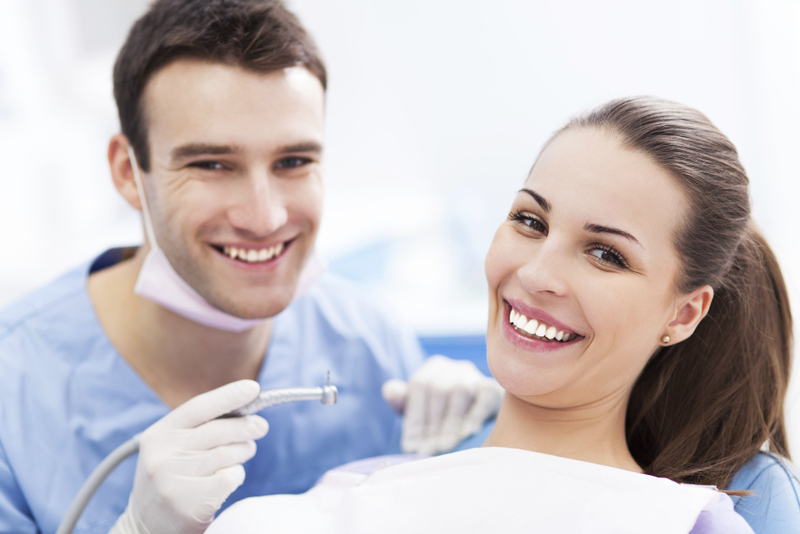 During your first visit, we will collect important background information like your dental and medical history, referral slip and any x-rays (if applicable), a list of your current medications, and dental insurance. 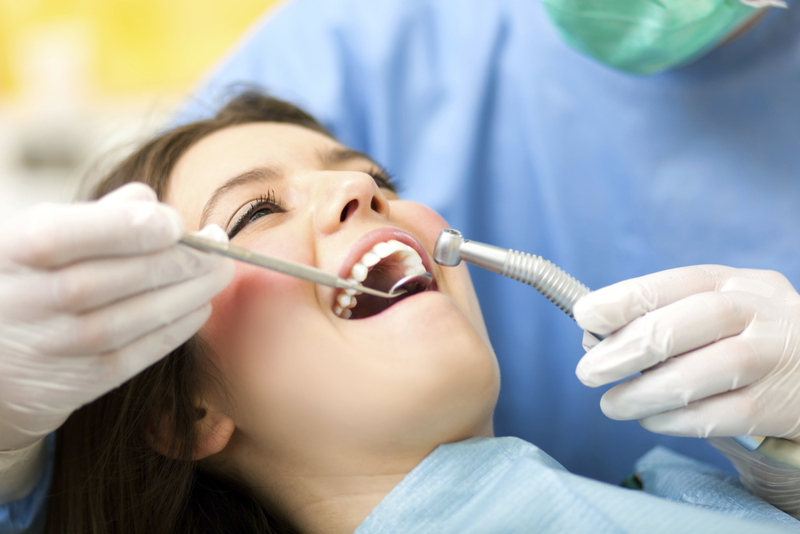 Then the dentist will conduct a comprehensive evaluation to check your teeth for signs of decay, check your gums for changes, and check for signs of oral cancer or other diseases.